“I’m so proud of what he’s been able to accomplish and what part you have played in all that, it just, it’s phenomenal, it really is,” says Jeff. “Thank you sweetheart,” says Brenda. Listen to the Wilson's original Storycorps experience five years ago. 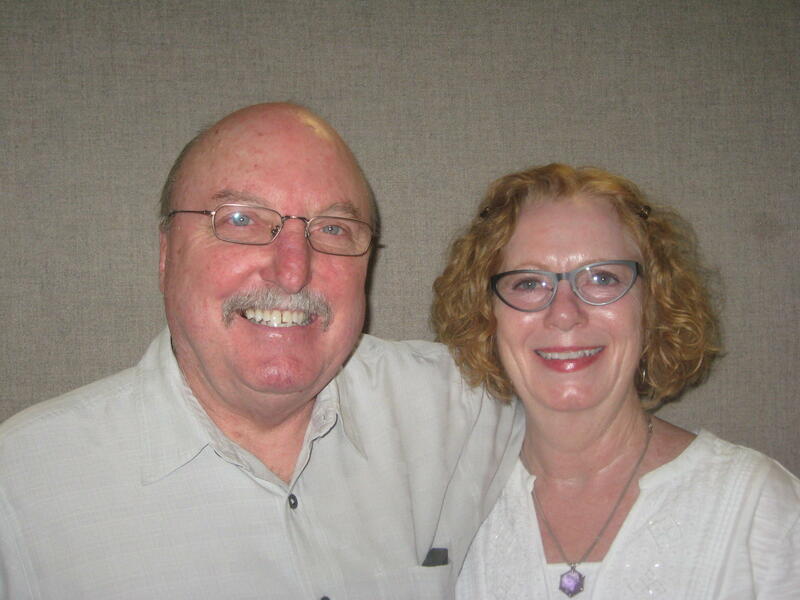 Jeff and Brenda Wilson look back five years after their StoryCorps experience. “And still living on his own, with his dog buddy,” says Jeff Wilson. So it’s five years later, how do you two feel about Jeff’s future? Q. Would you take part in StoryCorps again? Q. So how has StoryCorps changed your life in the past five years? A. “When I think of what it did for Brenda and I,” says Jeff, “and my outlook on Jeff [our son] at that time and since that time, it was almost like some kind of short but very intense and very useful therapy of some kind.” “That’s a good way to put it,” says Brenda. StoryCorps has recorded and archived more than 45,000 personal stories since the oral history project launched in 2003. Now, you'll have an opportunity to add your voice. StoryCorps has partnered with Boise State Public Radio to bring the mobile recording studio to Boise from June 10 through July 6.